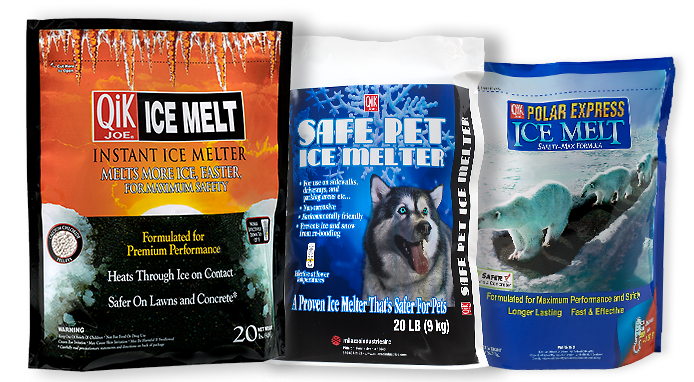 Milazzo manufactures a full line of ice melt solutions as well as barbecue and dust control products. Subscribe for the latest news, tips, and discounts! Reseller? Volume dealer? Contact us for a free quote. Please contact our office directly to discuss Private Label or Co-Packing opportunities. © 2018 Milazzo Industries. Website by Rooster Creative.